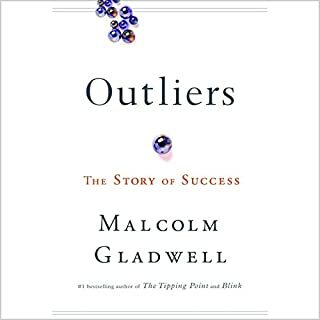 In this stunning new book, Malcolm Gladwell takes us on an intellectual journey through the world of "outliers" - the best and the brightest, the most famous and the most successful. He asks the question: what makes high achievers different? His answer is that we pay too much attention to what successful people are like and too little attention to where they are from: that is, their culture, their family, their generation, and the idiosyncratic experiences of their upbringing. In this book, Malcolm does a study of many of the highly successful people we know to prove that it is not mostly what they were born with, that is having a higher IQ or having a special talent who got them where they got. They had to put a huge amount of work, they took advantage of their environment, the period where they were born, gifts from their past generations and more. The example of Bill Gates show it clearly that he was advantaged not only because he was born in a blessed period to get mature during the IT boom, but also, having access to an outfitted computer in 1968 when he was 13, during that same period, computers were so expensive that even professors in computer science barely had access to them, and programming was so complex, by the time he showed up at the Silicon Valley, he had more than 10 000 hours of programming in his fingers. Nearly all of us, if given same opportunities with the outliers, we will surely write the same stories, if not better. The Asians do not have higher IQ than the rest of us, the just have more school time and work harder than the others, this is why the will outperform the rest of the world in maths and other scientific complex subjects. The example of the KIPP schools brought to the USA is a demonstration that working harder and for longer period can yield impressive results. 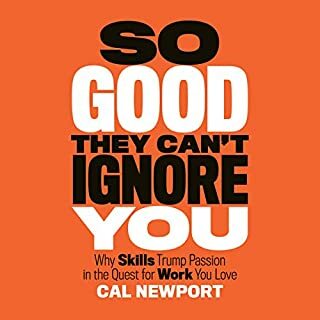 In this book, the author shows that becoming and epic performer relies less on an innate hability of doing things better than others. instead, if one can identify a field in which they are ready to invest time energy and all, they will become so good that they can't be ignored. the secret of it all relies on sticking to the right habits and building them over time and also getting rid of the wrong ones. How Successful People Become Even More Successful! What's holding you back? Marshall Goldsmith is an expert at helping global leaders overcome their (sometimes unconscious) annoying habits and attaining a higher level of success. His one-on-one coaching comes with a six-figure price tag. But with this audiobook, you'll get Marshall's great advice without the hefty fee! This book reveals insights on how to develop #habits that will lead you at the top. most of us get stuck at low levels in the corporate world without thinking or knowing the right move to take in order to get at the next level of the corporate leather. 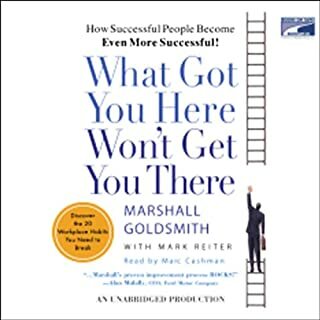 In this book, Marshall Goldsmith exposes us to an intentional way of identifying the wrong things we are doing and how to address them in order to become a better person. 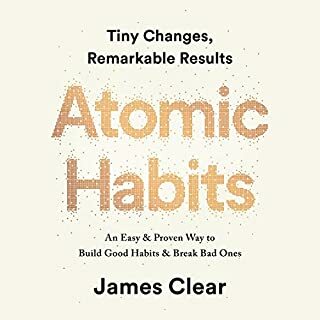 He demonstrates how the habits/behaviours and skills that led us to our current status and position are way irrelevant for the next miles of our journey. The most important things to do is getting feedback and feedforward from the people around us and acting upon them. So happy to have read this book, which present a simple a very effective way in getting to high places in our life. The key lesson is to thing big and walk though the path one step at the time. It’s also very important to mention here that in order to achieve extraordinary results in our lives, we need to take extraordinary action. 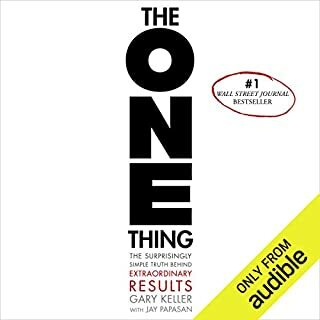 In this book that extraordinary action is ignoring all the noise around us and going for the one thing, that one thing that by doing, everything else becomes easier or unnecessary. This book is a guide in succeeding in career and living what one is doing. it shares ideas about how to go about how to approach your working life in a way you will love it and impact the world. 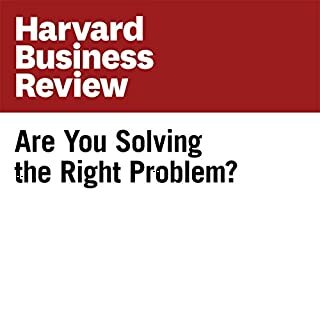 A four-part process for defining problems in a way that invites innovative solutions. The idea of using the 5 ws to question a problem gives a better understanding and by so doing a very deep step in the solution seeking. Many people have a fear of public speaking or are insecure about their ability to give a successful presentation. 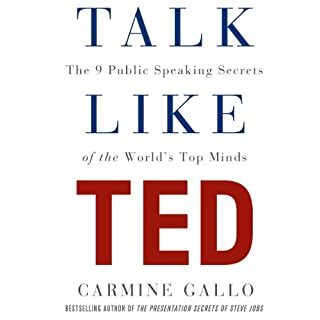 Now public speaking coach and best-selling author Carmine Gallo explores what makes a great presentation by examining the widely acclaimed TED Talks, which have redefined the elements of a successful presentation and become the gold standard for public speaking. TED - which stands for technology, entertainment, and design - brings together the world's leading thinkers. in this book you learn how to share your ideas in a say that people will buy into it. sharing ideas and public speaking is a must for the 21st century where all is becoming digital. in this era, you need to be able to share and connect in such a way that people get moved. This book will help achieve this goals in the most effective way.